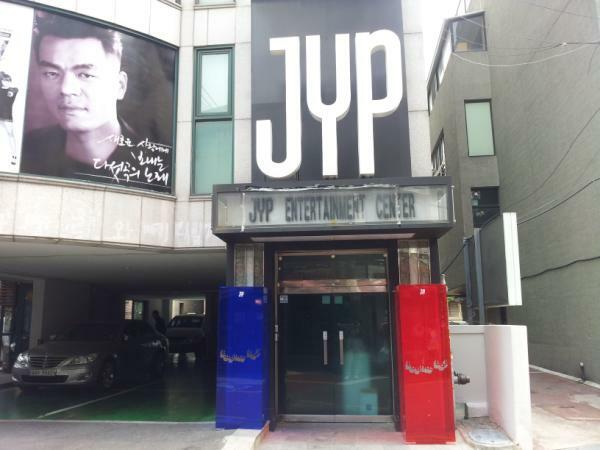 Park Jin-Young also known as J.Y.Park (or simply JYP) is a South Korean singer, songwriter, the current CEO/founder of JYP Entertainment, a major artist management/record label of Korean pop music and one of the most successful artists/entrepreneur in Asia. Park graduated from Yonsei University majoring in Geology in 1996. His debut was in 1994 with the first album Blue City. Especially, his fashion style since his debut has been very controversial over the Korean People. He composed many No.1 hit songs and choreographed dance moves for many artists that became popular in Korea. 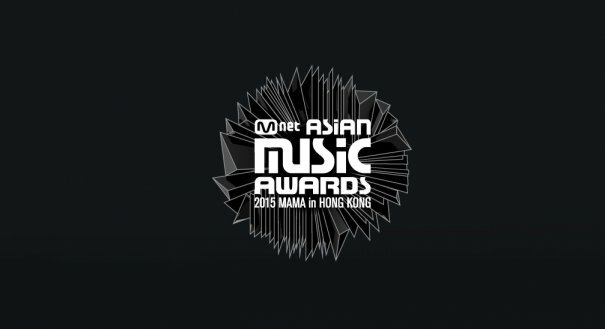 He has produced many successful Korean Artists including Park Ji Yoon, Rain, g.o.d, and Wonder Girls. As a producer, he is the first Asian producer to successfully crossover to the U.S, producing music for Will Smith, Mase and Cassie. 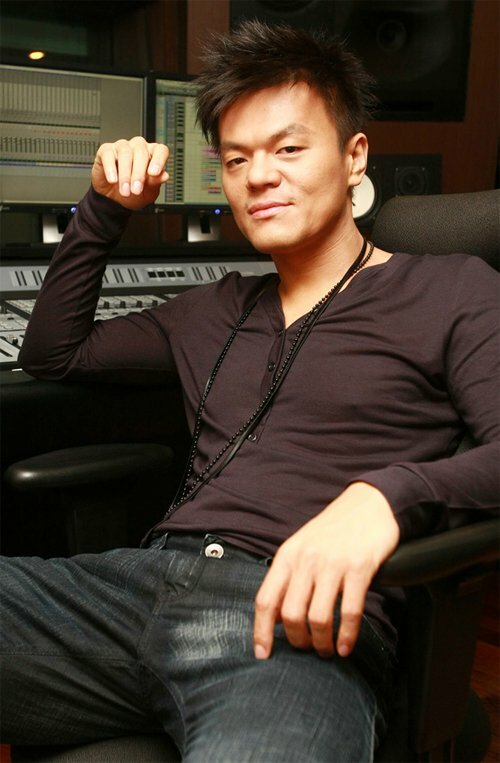 He has produced over 27 No.1 singles and 19 No.1 albums in Asia through his industry leading company, JYP Entertainment. He married to a woman named Yoon Jung Suh in 1998, whom he had crush on for 9 years. He has also produced music for F4 and Jackie Chung in China, and for AI in Japan. 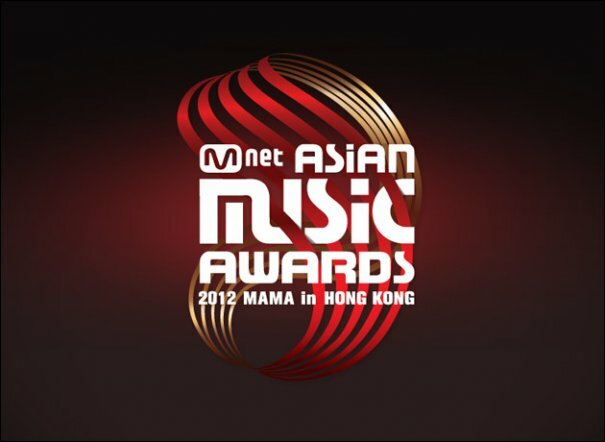 He is currently producing three Asian singers, Min, J Lim, and G-soul, who will debut in the U.S. in 2008. 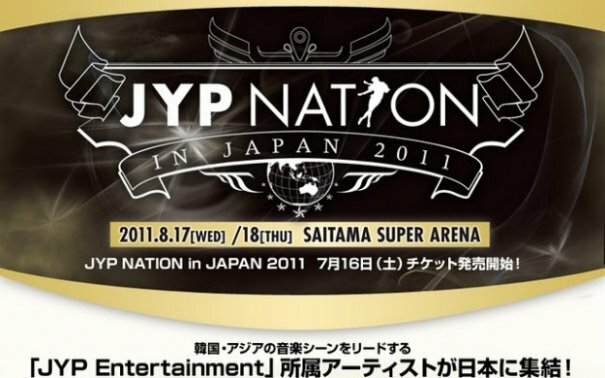 A report from the Korea Times and the business and finance portal site Chaebul.com revealed that JYP Entertainment generated $16.3 million in revenue in 2006 and $10 million during the first six months of 2007. 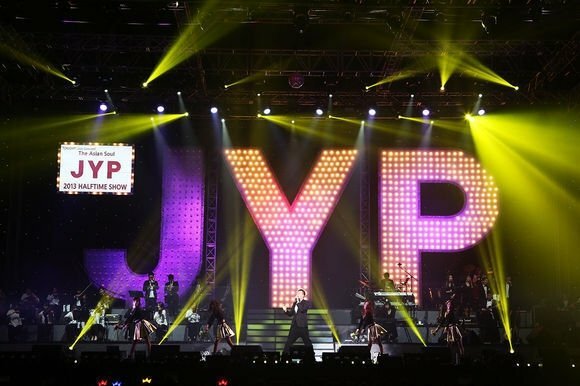 The report valued JYP Entertainment to be worth in excess of $100 million, making it the most valuable independent entertainment company in Korea. 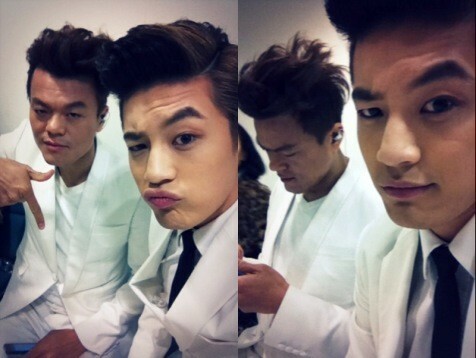 [Kpop] SE7EN and JYP Take Inkigayo Stage to Perform "When I Can't Sing"